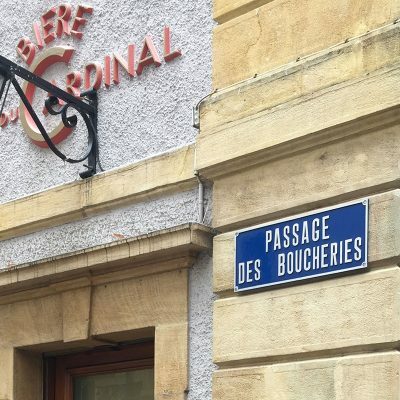 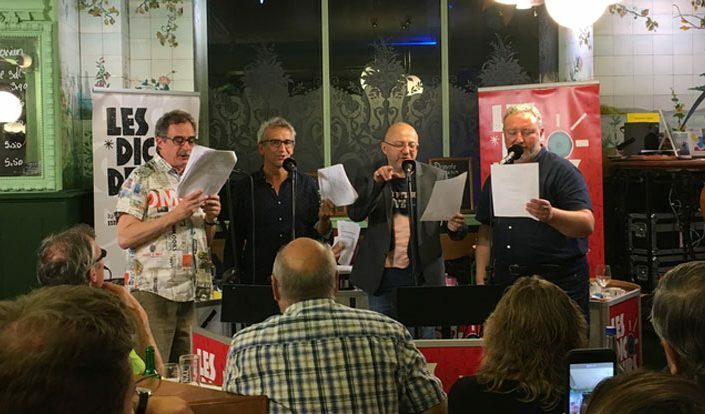 On ne fait du bon qu’avec du très bon. 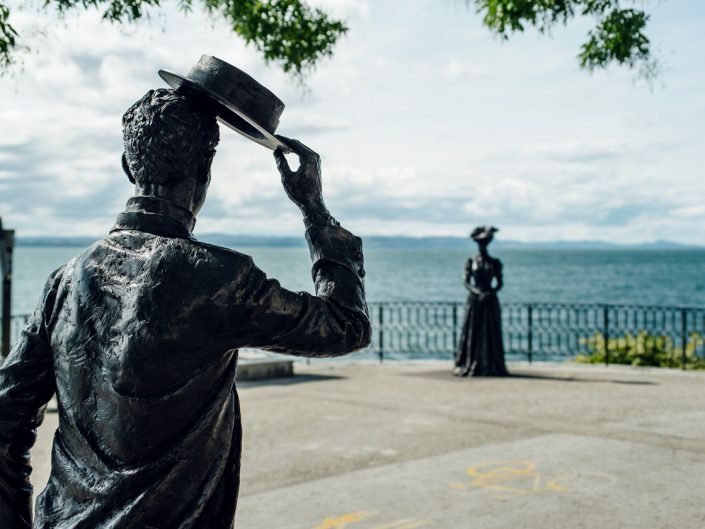 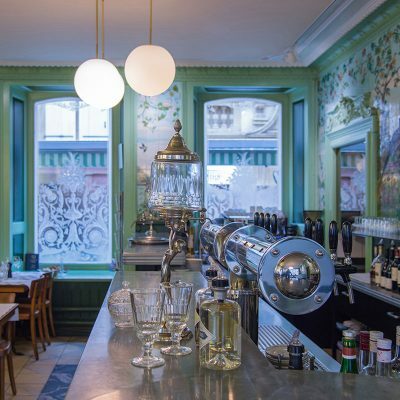 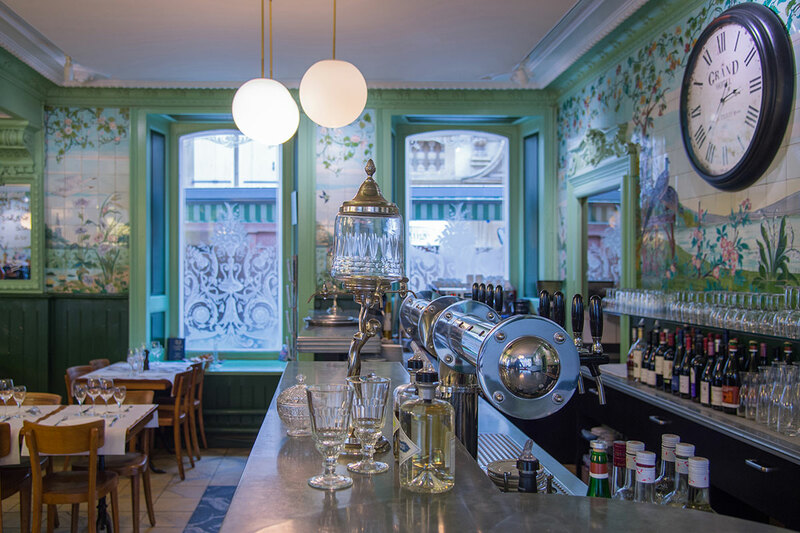 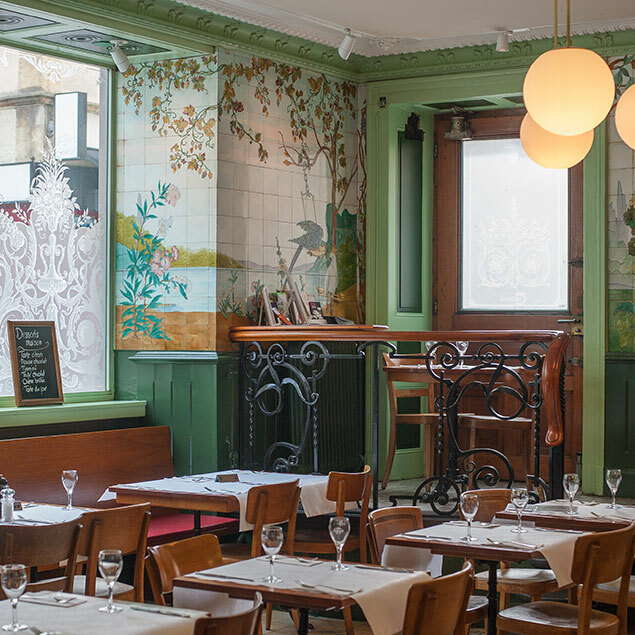 Brasserie Le Cardinal, a restaurant in the heart of Neuchâtel, is a little gem and its Art Nouveau décor makes it a rare find in Switzerland. 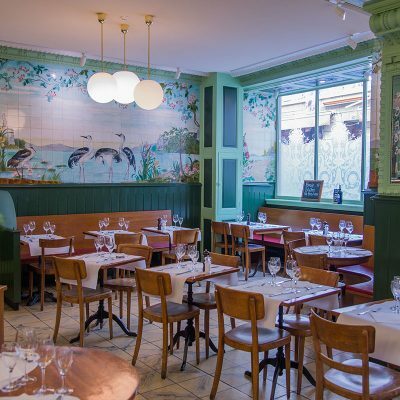 While there has been a restaurant on this site since 1902, the house was originally built in the 18th century. 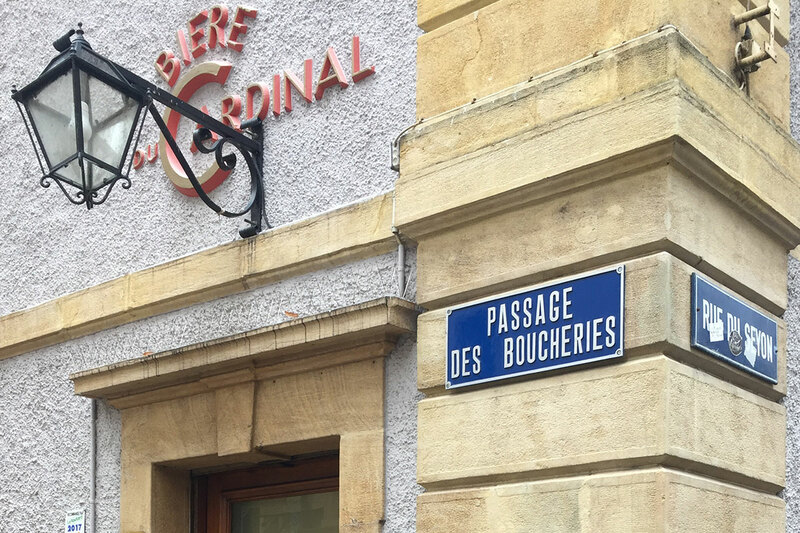 It is located just below the castle, between the town’s former mills and the Seyon river. 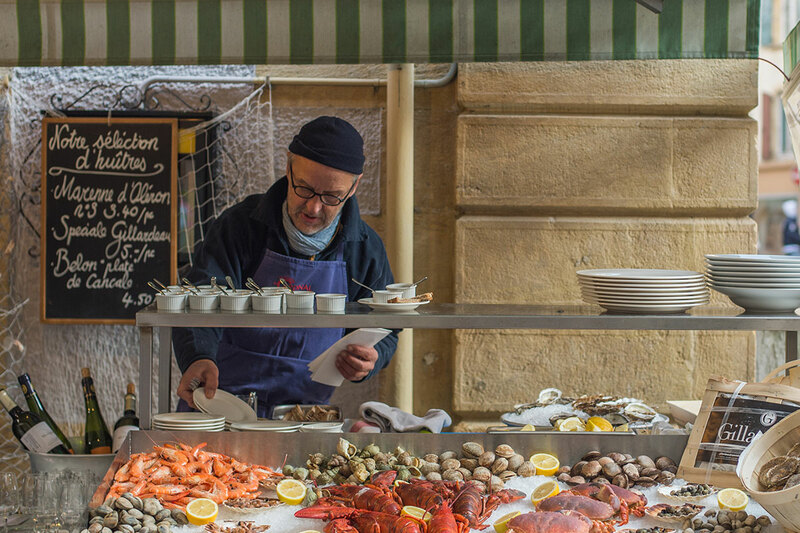 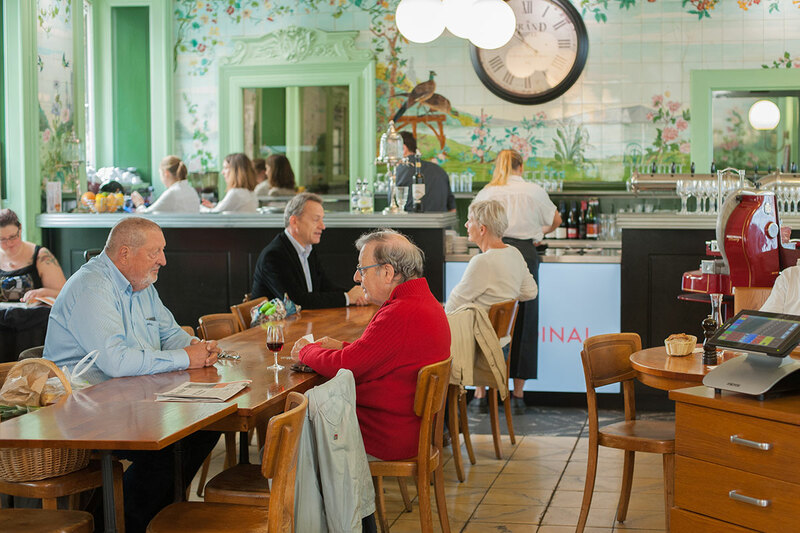 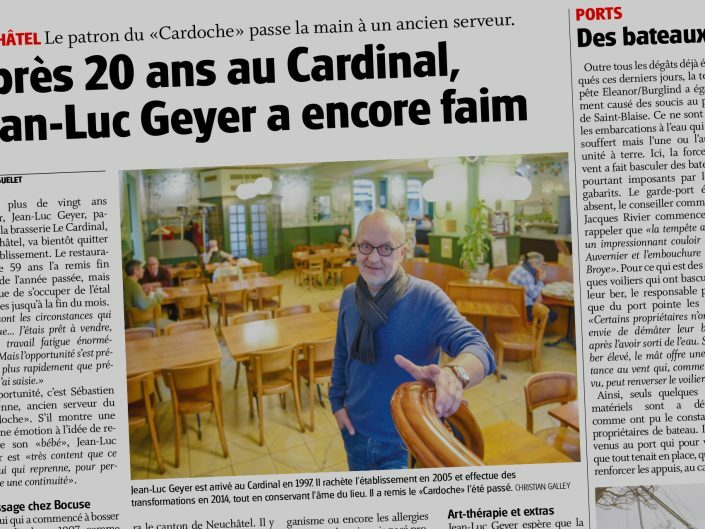 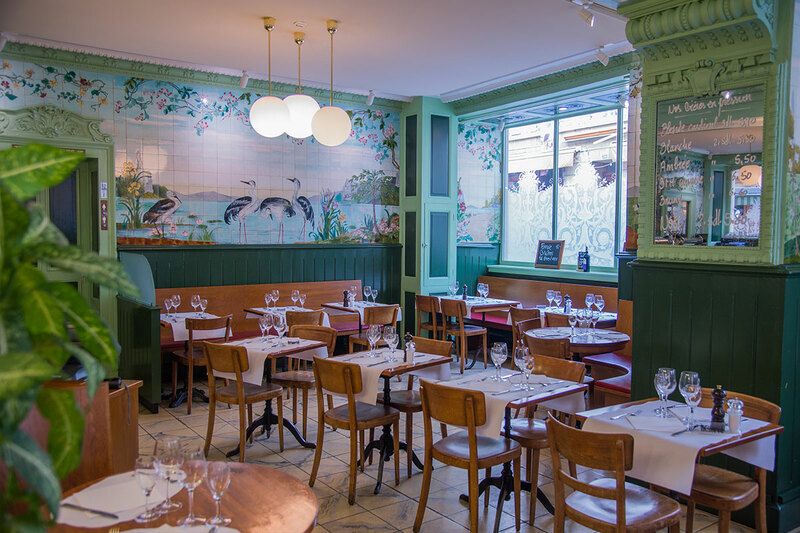 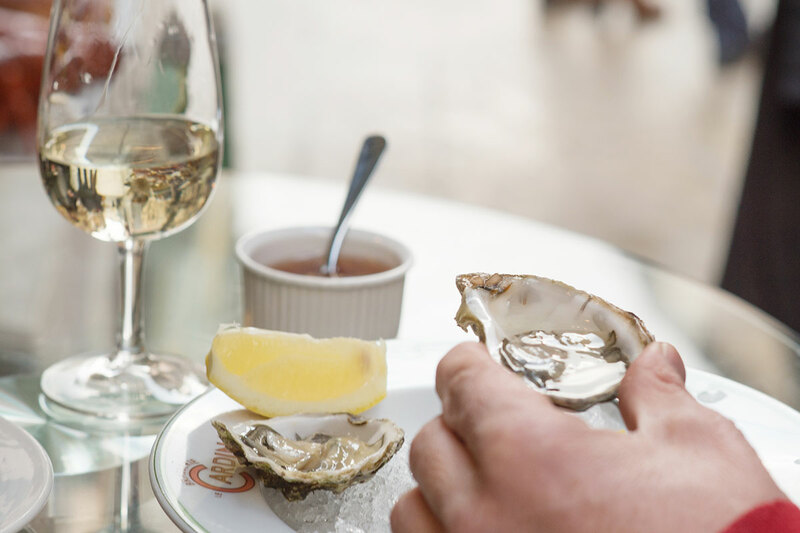 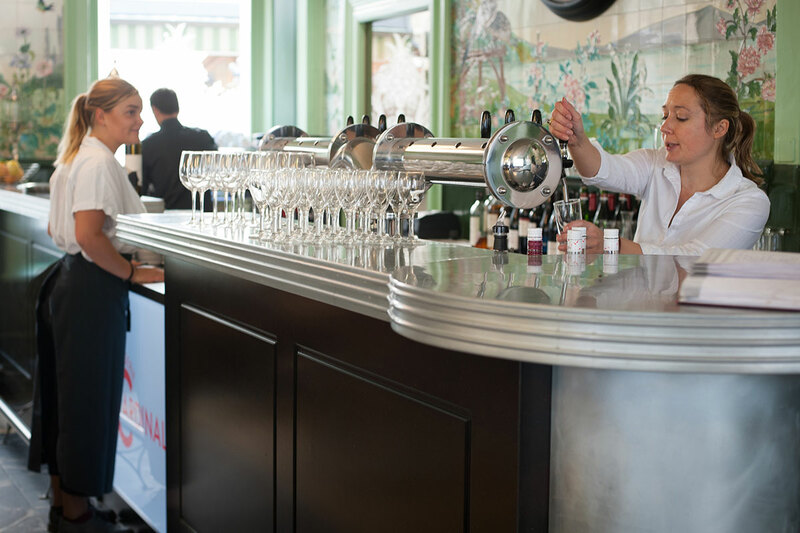 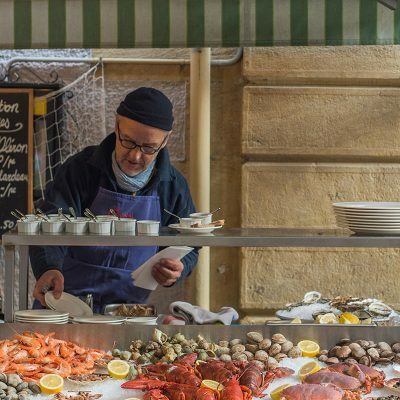 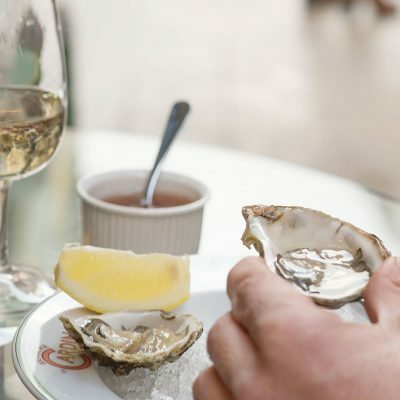 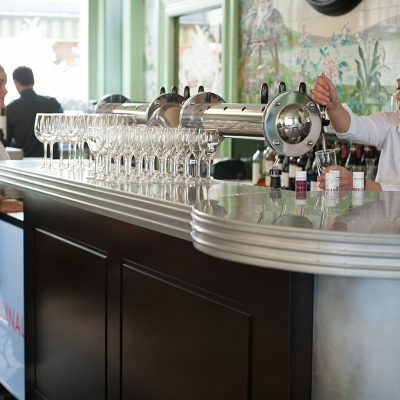 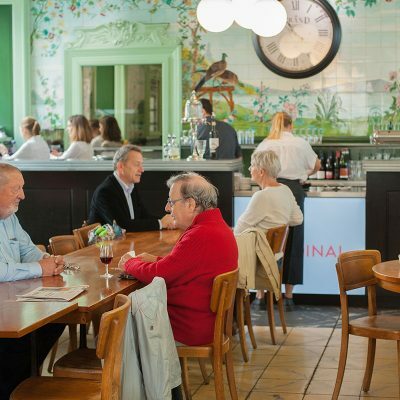 For over 15 years, Brasserie Le Cardinal has offered its customers the chance to experience the atmosphere of a Parisian brasserie with a cuisine largely inspired by the sea.